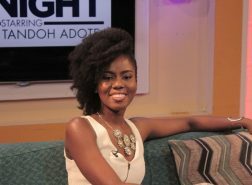 Lynx Entertainment songstress, MzVee has commended President Nana Akufo-Addo for implementing the Free Senior High School policy. According to her, the government is doing well with its implementation of policies though she is unable to rate the ruling New Patriotic Party’s performance in office for the past one year. 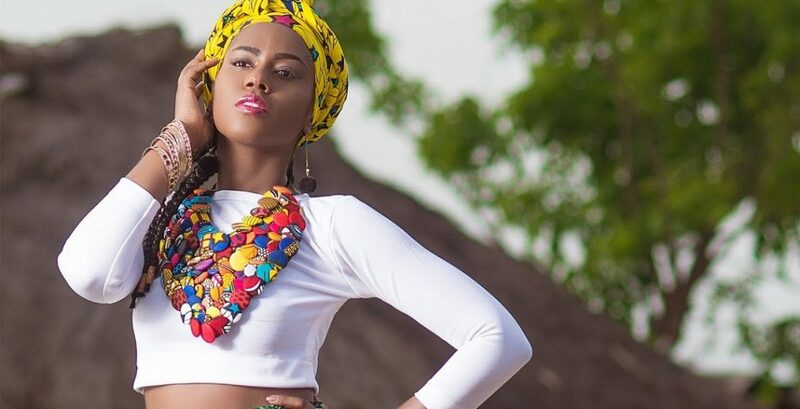 Speaking with DJ Perfekt on Party Time show on Kasapa 102.5FM, Mzvee also disclosed how collaborations have helped her to penetrate to other countries like Nigeria. 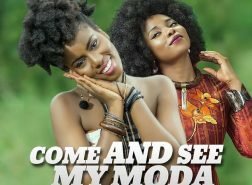 Asked if the Ghana music industry is doing, MzVee said she is happy with how issues about musicians are being resolved. 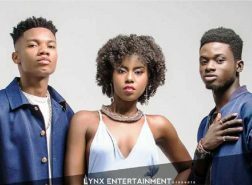 It’s Double Wahala as Big Brother Naija premieres on DStv and GOtv!